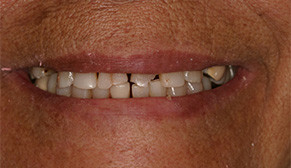 I like this office, the feeling of it, and the doctors. 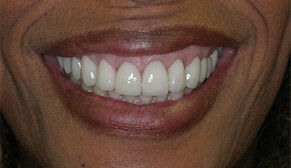 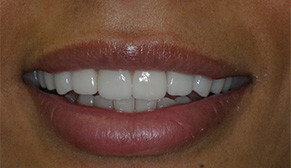 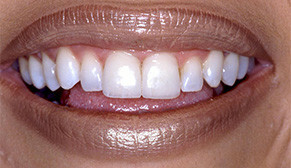 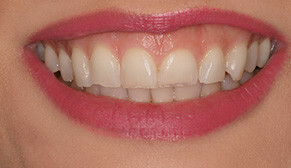 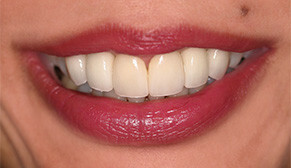 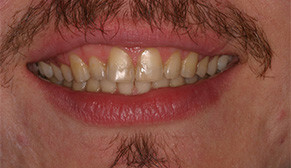 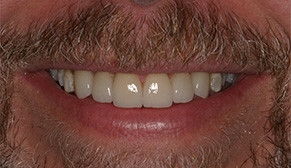 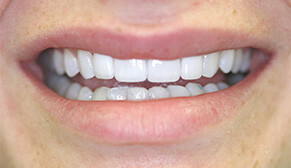 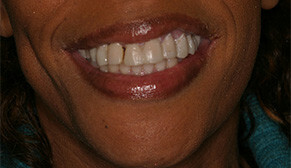 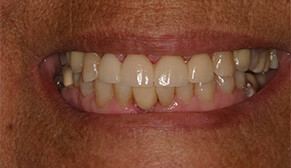 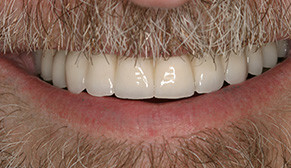 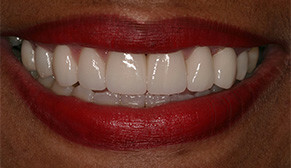 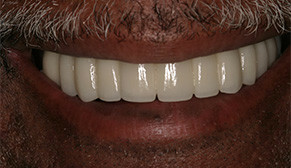 Dr. Hanookai came so highly recommended, from all of the searching I've done, especially in regard to the dental implants. 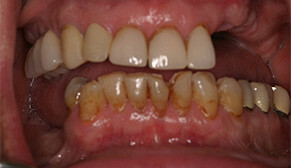 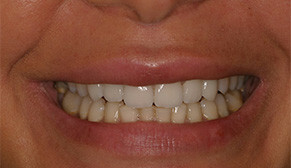 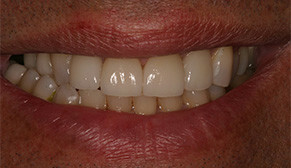 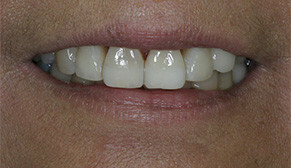 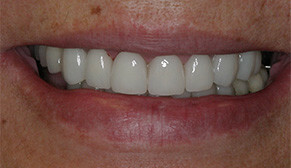 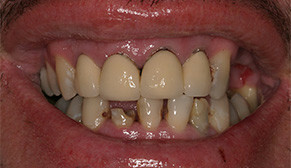 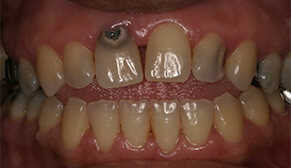 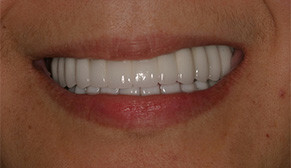 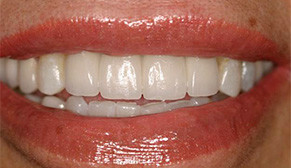 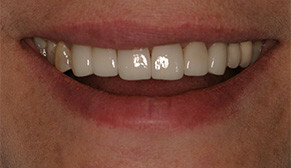 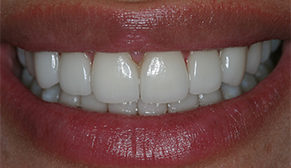 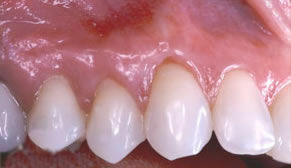 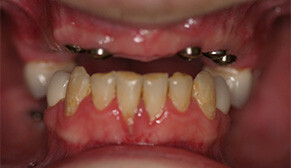 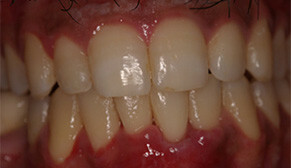 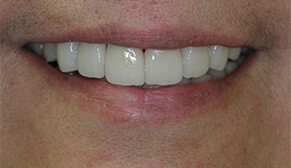 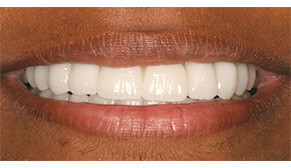 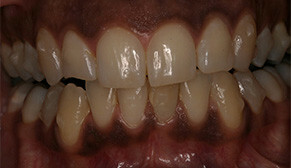 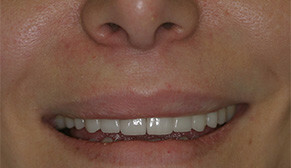 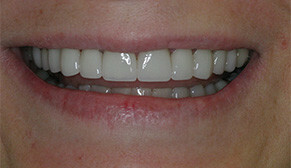 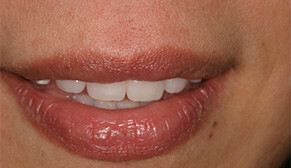 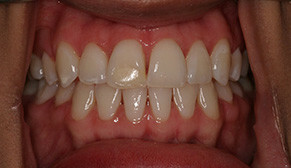 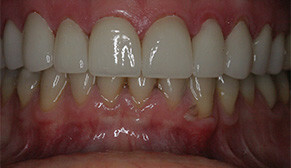 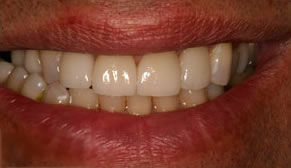 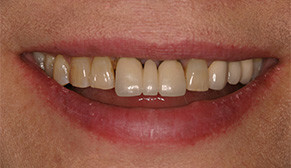 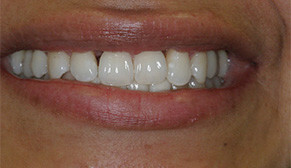 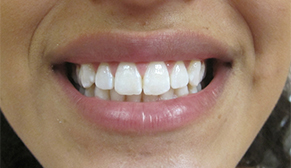 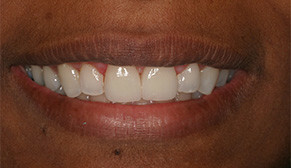 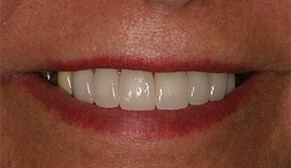 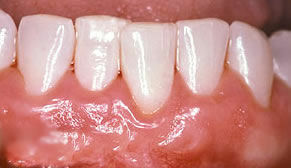 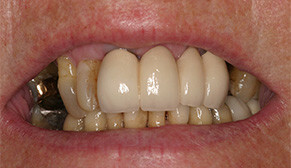 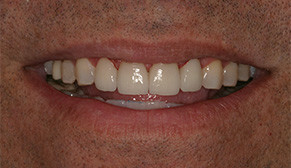 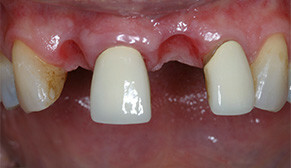 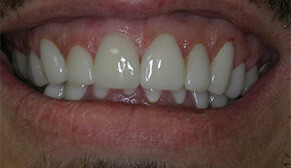 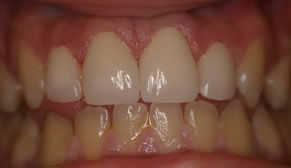 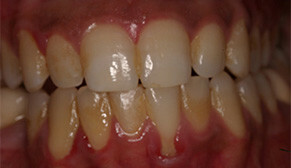 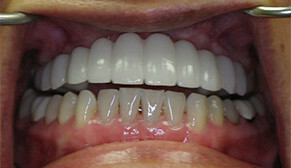 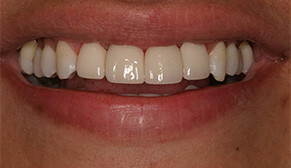 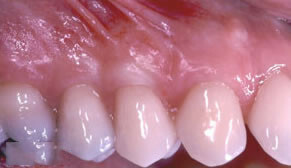 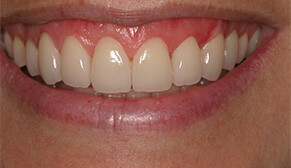 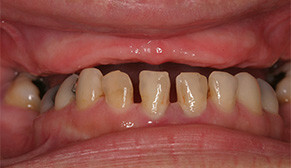 Dr. Hanookai did the implants and bone grafting. 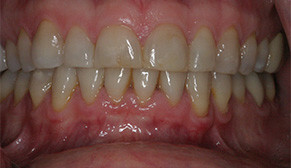 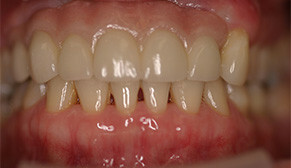 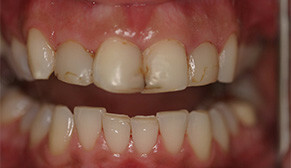 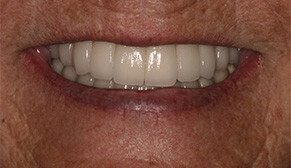 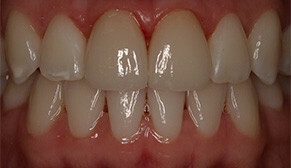 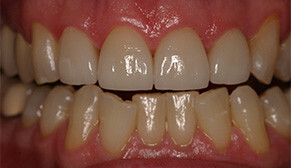 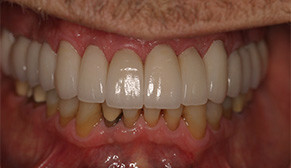 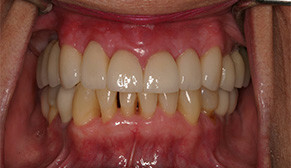 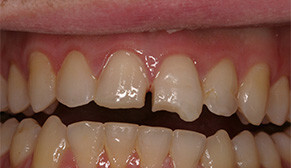 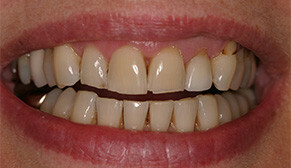 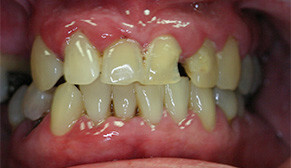 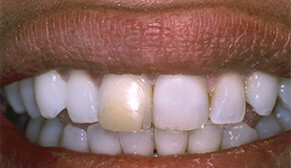 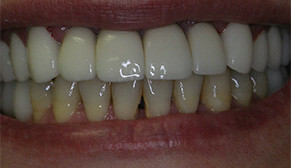 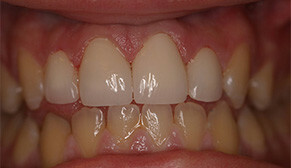 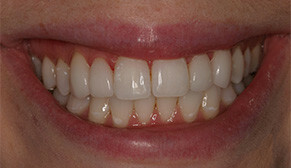 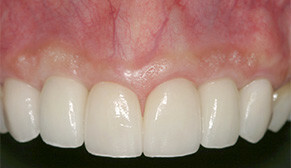 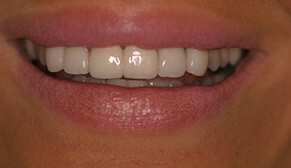 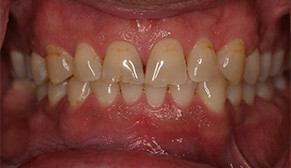 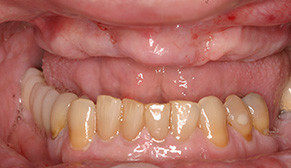 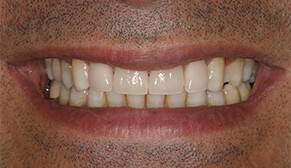 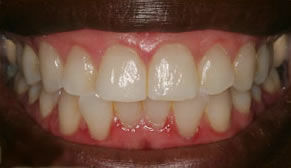 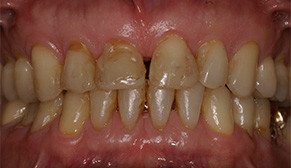 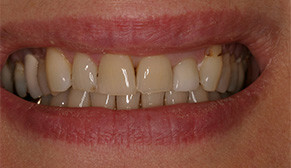 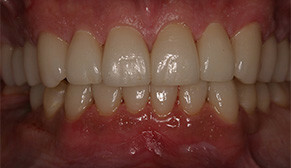 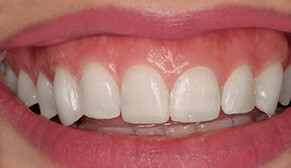 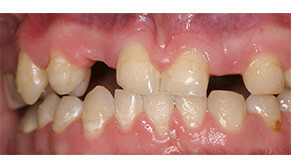 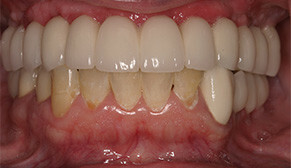 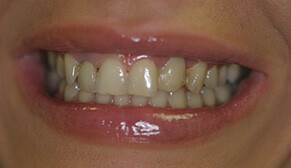 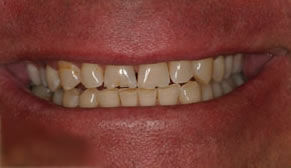 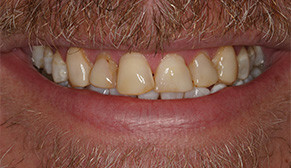 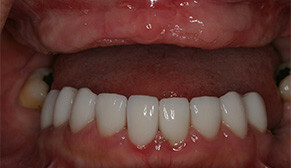 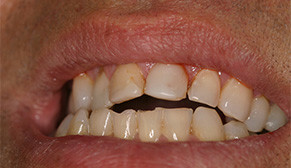 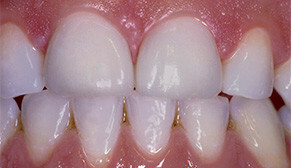 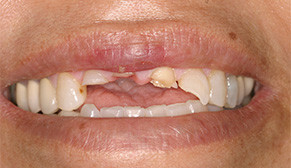 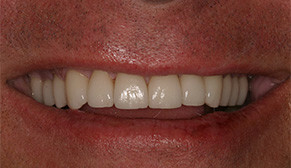 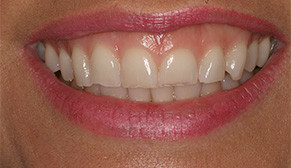 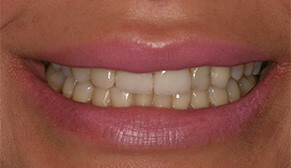 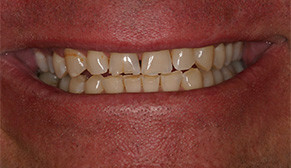 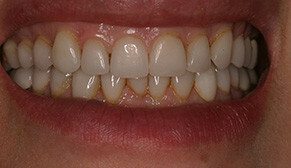 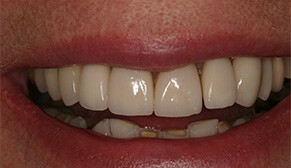 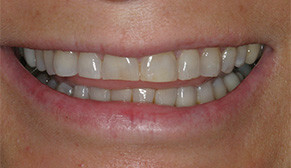 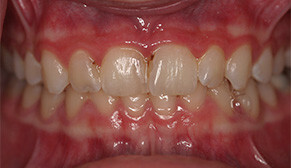 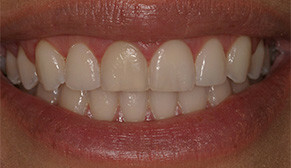 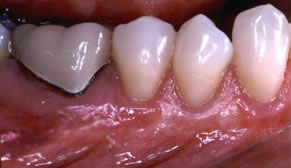 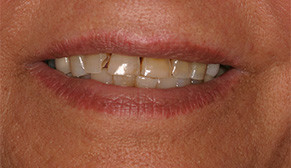 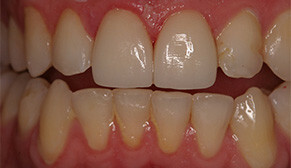 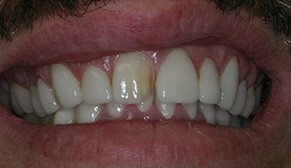 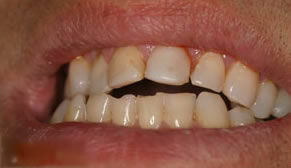 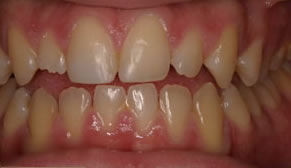 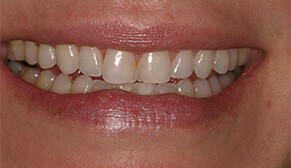 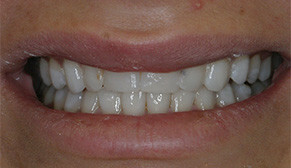 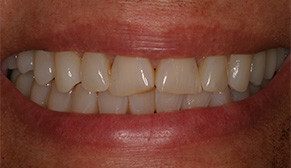 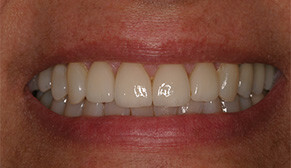 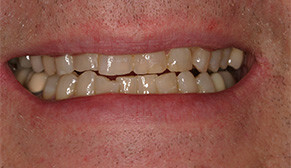 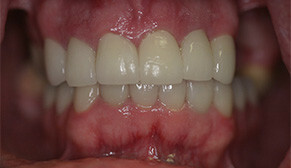 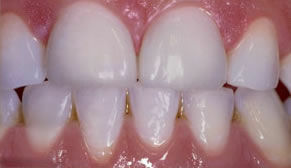 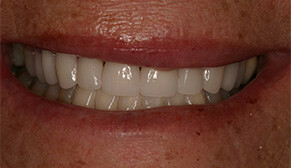 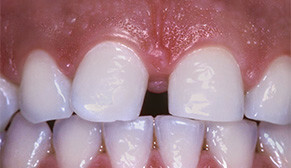 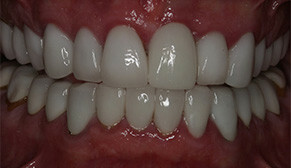 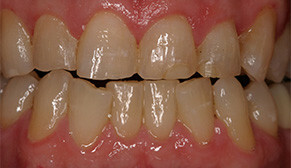 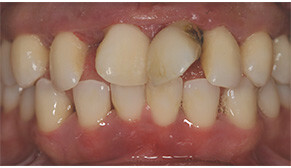 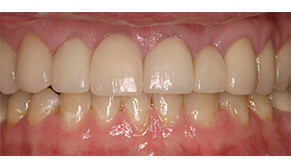 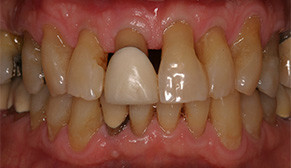 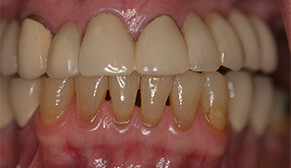 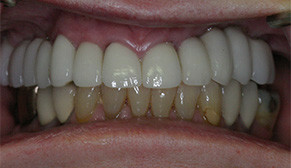 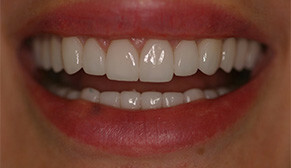 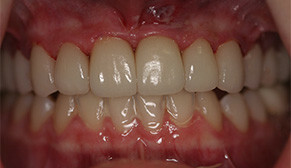 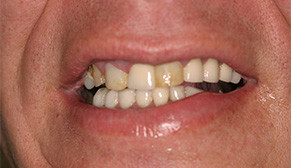 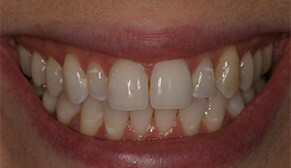 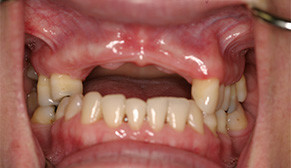 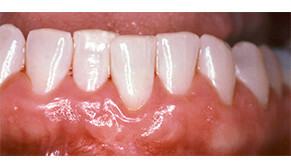 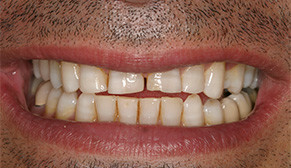 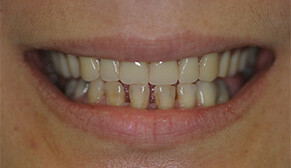 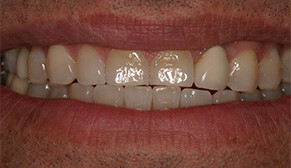 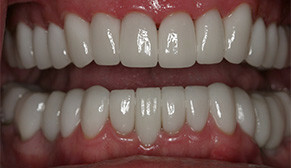 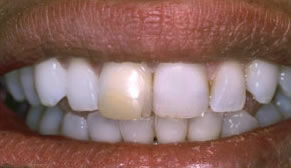 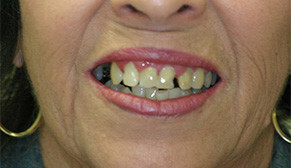 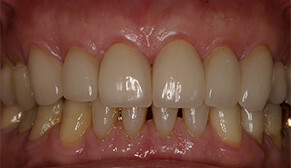 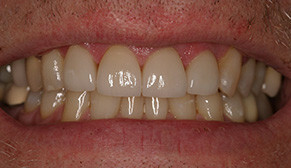 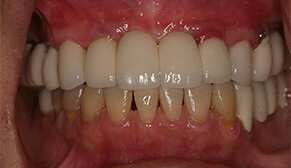 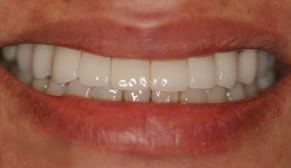 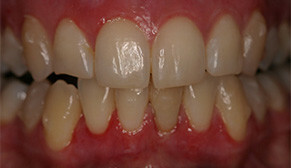 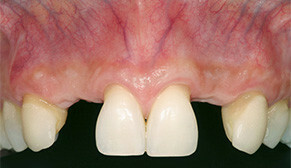 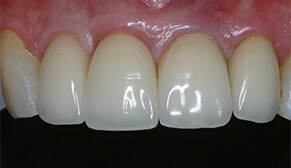 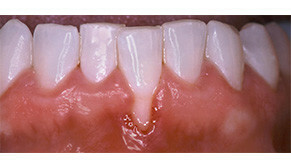 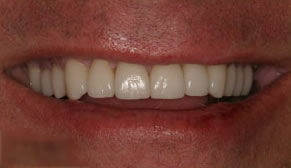 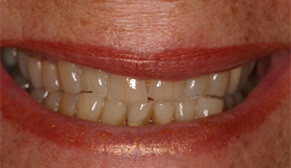 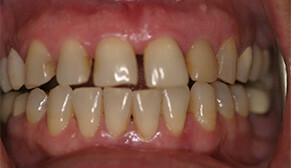 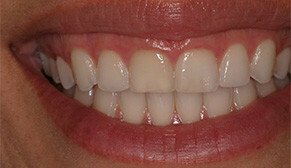 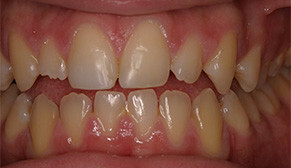 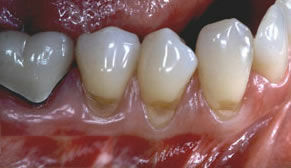 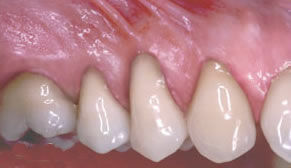 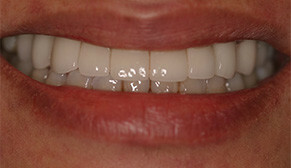 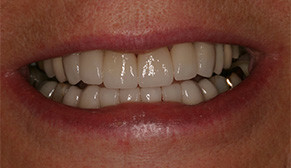 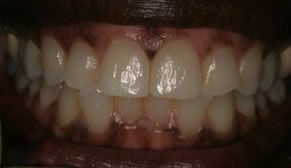 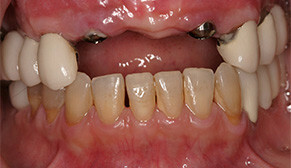 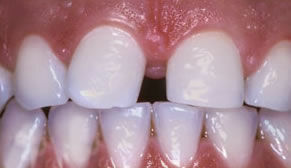 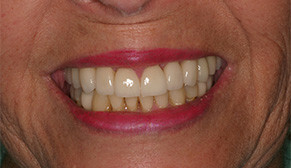 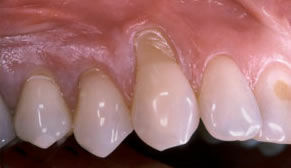 Dr. Abaian did all of the crown work. 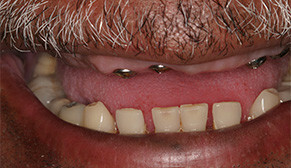 They both were just great. 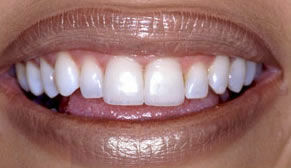 I'm very detail-oriented myself, very methodical, and I'm sort of a perfectionist, so I had a lot of questions and they answered everything. 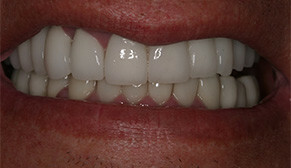 It's important to me that they have the latest equipment, because I know that I'm getting the best that the dental profession has to offer. 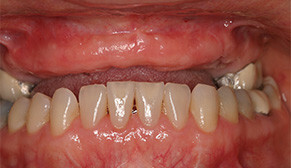 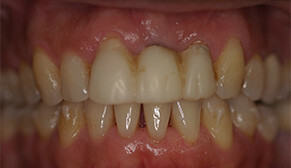 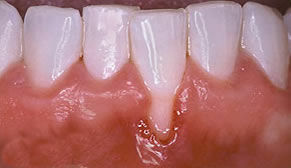 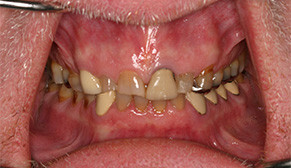 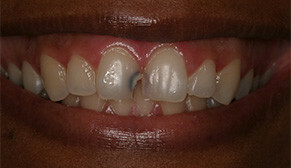 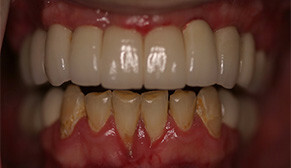 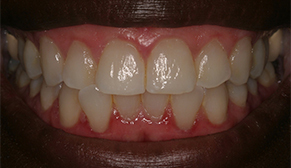 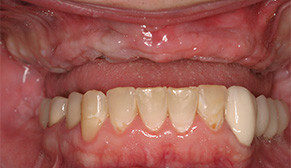 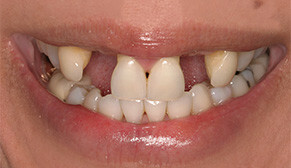 When I found Dr. Hanookai, she immediately explained to me the process, and told me that for my condition, the gum graft would achieve the best result. 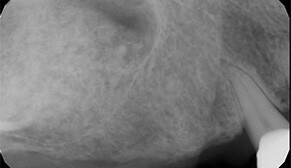 The doctor and her assistant were very good about checking in me as the procedure was in process, making sure I was okay, and warning me when you're going to feel a little pressure or little poke. 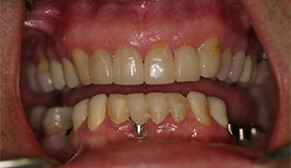 The end result, going through the procedure, going through the healing process, is all worth it in the end. 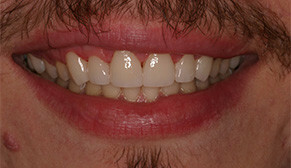 I'm very happy with the results, I don't feel self-conscious when I talk to people or smile anymore.